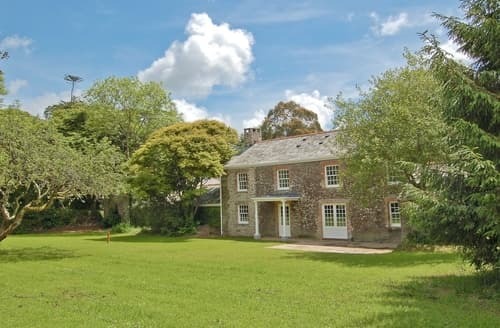 Situated near central Cornwall, the lovely town of Bodmin is a fantastic location for exploring all that the county has to offer. 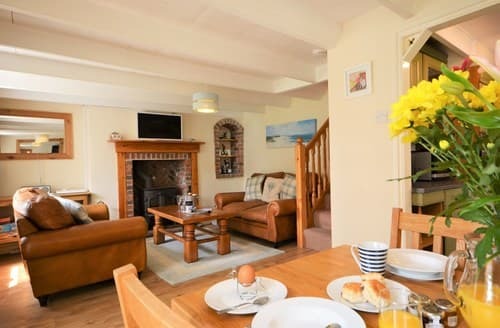 With plenty to do and see there, what better way to spend your holiday than from the comfort of your very own cottage. 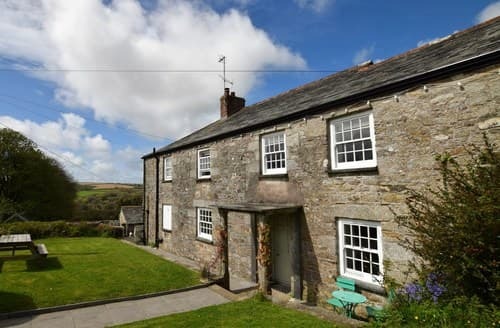 It’s just a short journey from the town to stunning Bodmin Moor. 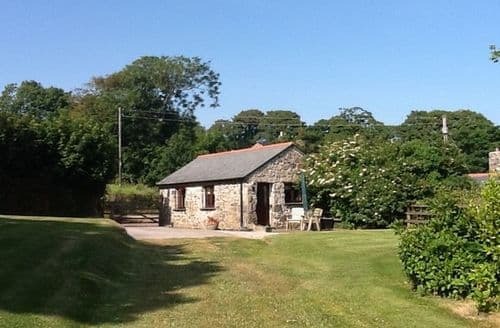 There are many ways to explore this area, from segways to horseback. 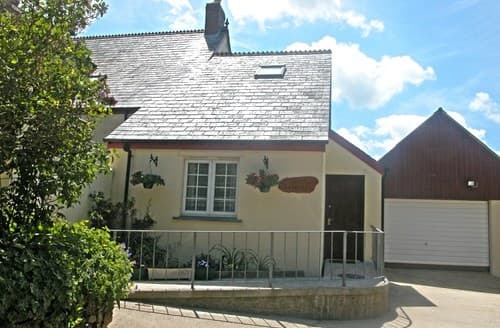 Make sure to watch out for the infamous Beast of Bodmin though! 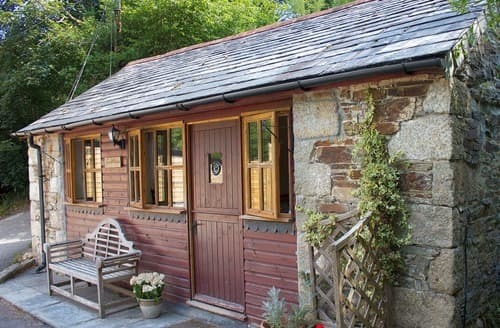 For a more relaxing experience, enjoy a scenic journey on the Bodmin Steam Railway. 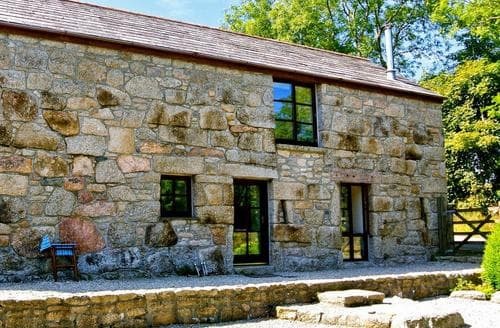 Kids and adults alike will love discovering the history of Bodmin Jail through a tour. 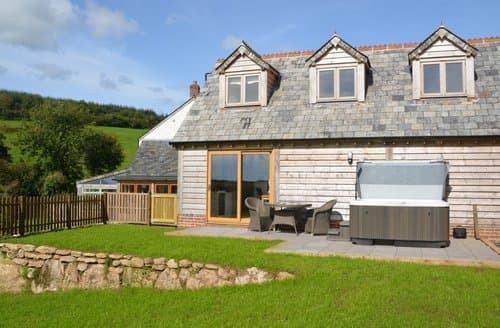 Or perhaps a tour of Camel Valley Vineyard would be more up your street. 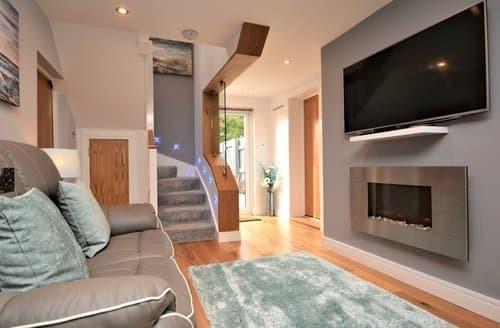 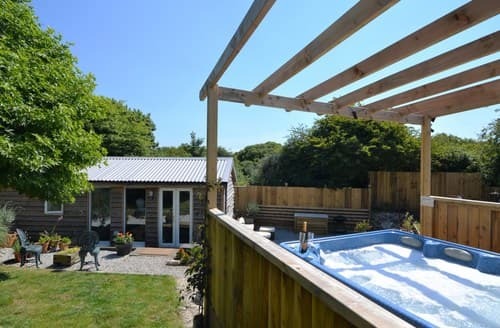 Whatever takes your fancy, a holiday in Bodmin has it all! 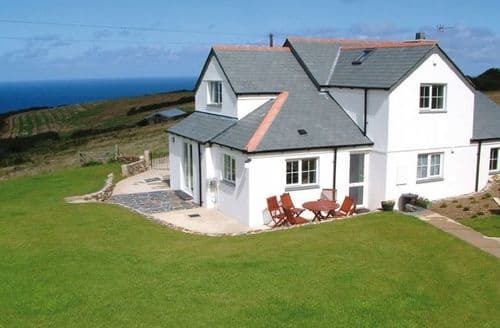 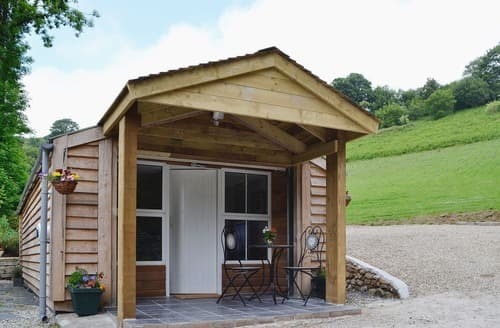 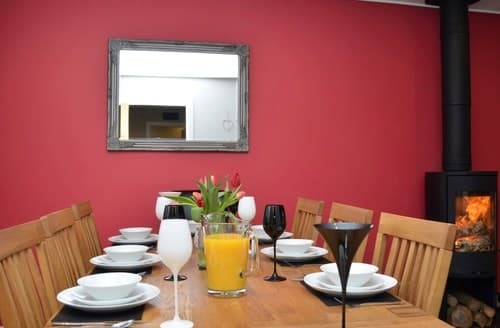 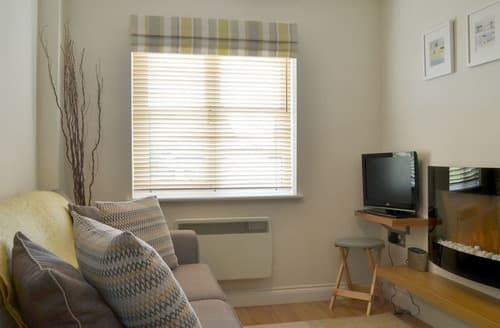 This is an ideal holiday base for a couple and is within easy distance of many attractions including the Eden Project and Port Isaac. 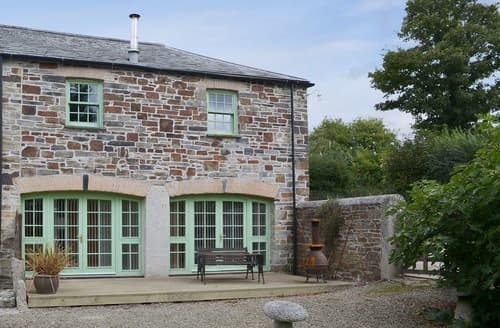 This beautifully restored, cosy barn with its own secluded gardens, is perfect for those who are wanting to explore the Cornish countryside. 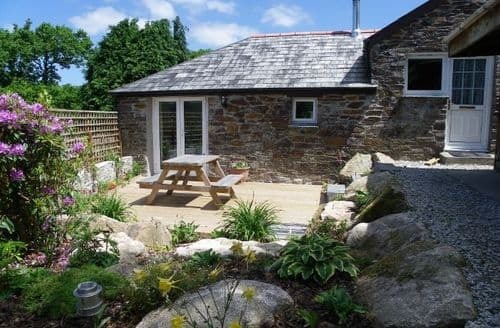 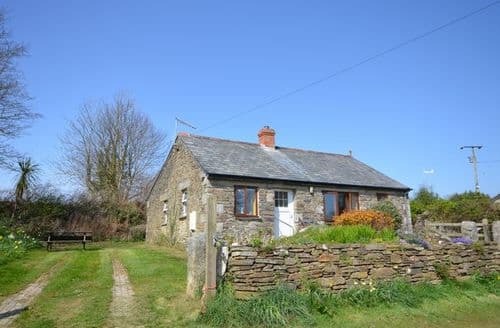 Enjoy country views from this delightful cottage, which lies just a short drive from Bodmin and a host of attractions. 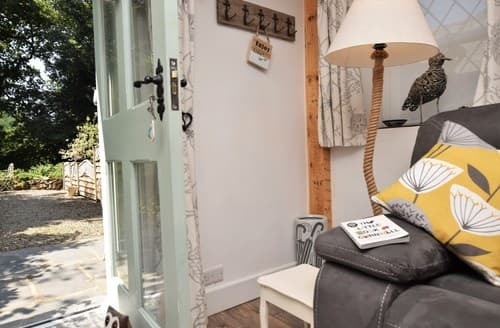 Situated in a perfect location for romantic strolls around the surrounding areas, S56502 is an idyllic cottage for those quiet breaks away with your loved one. 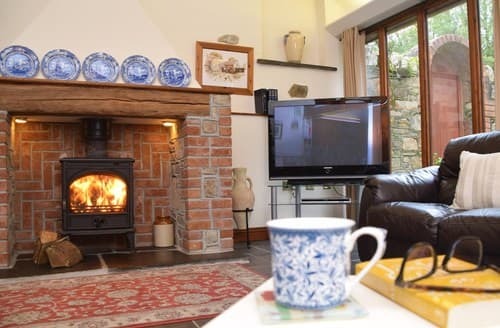 This detached cottage makes a perfect ’get awat from it all’ destination for couples wanting to enjoy some peace and tranquillity. 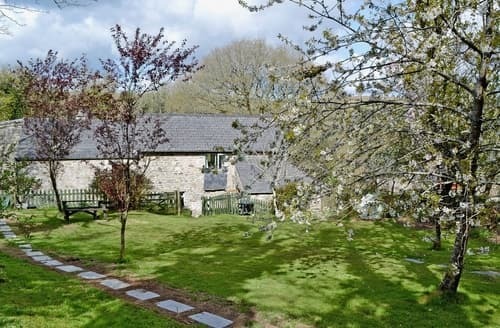 This recently converted barn retains much of its original charm and character with exposed beams and stonework and offers stunning views. 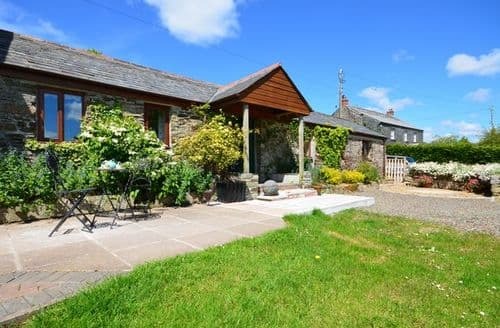 Set within a small hamlet, this detached barn offers a spacious and practical living area and outside space to absorb the countryside views. 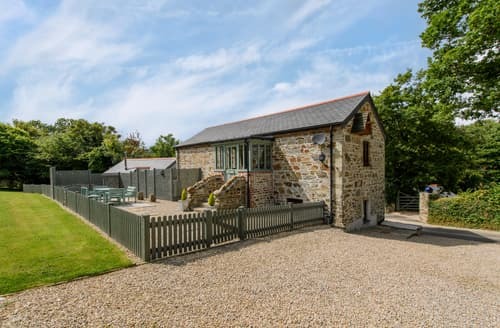 This well-equipped annexe is set on the outskirts of Bodmin, in a central location to tour the whole of Cornwall and has fantastic views across uninterrupted countryside. 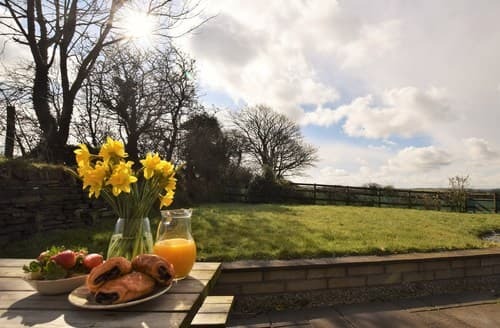 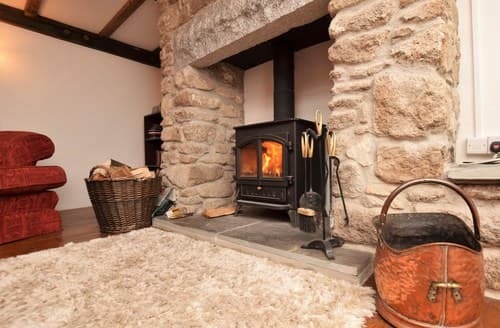 REGRET NO BABIES OR CHILDRENThis converted spacious granite barn is a perfect getaway retreat, the property is situated on the spectacular Bodmin Moor, with a wealth of archaeological remains.